On the beach of Sablettes nautical base for many activities. 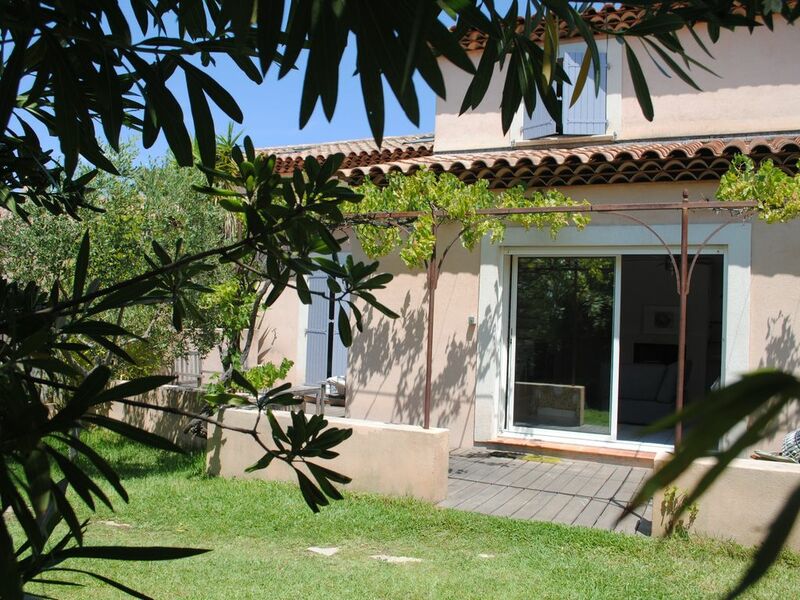 Comfortable house, well exposed, pleasant to live in and very well equipped in the most popular area of ​​Seyne-sur-mer. Free WIFI. Possibility of cleaning. Beaches, Plage des Sablettes, Fabregas beach, Mar vivo beach, la Verne beach and Parc Braudel, nautical base of St Elme, local producer Bio in Fabrégas. protected Massif Cape Sicié. Forests.